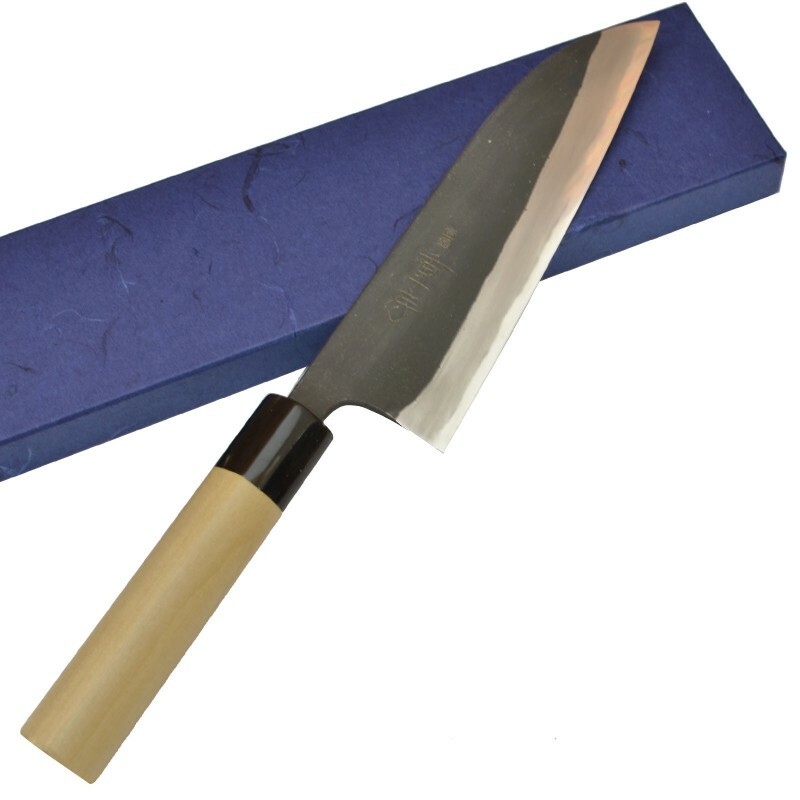 Shigefusa is one of the most famous Japanese Kitchen Knife brands. 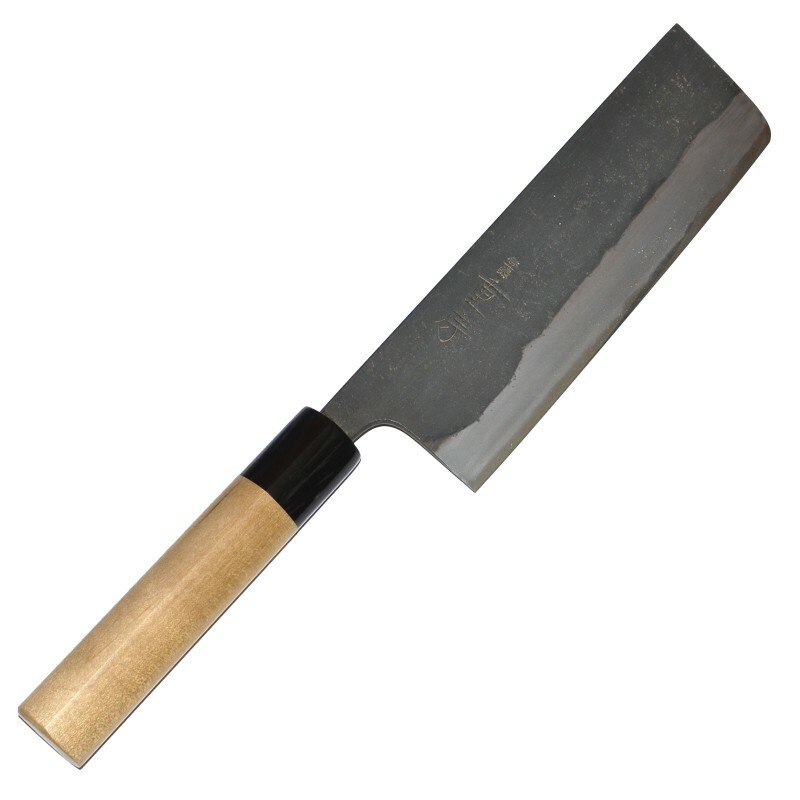 It was forged by the Sanjo blademaster Mr. Tokifusa Iizuka and his two sons. The knife is absolutely hand made using old technique and was sharpened and polished using natural stones. These knives are fully hand made and no process is automated or machine performed.